Daniel Kaluuya and Lakeith Stanfield are in talks to star in a movie about Black Panther Party leader Fred Hampton. Ryan Coogler – who directed Marvel's 'Black Panther' movie – is producing the biopic by Warner Bros., which is titled 'Jesus Was My Homeboy', alongside Charles King via Marco. The filmmaker's wife Zinzi Coogler, Sev Ohanian and Macros' Kim Roth and Poppy Hanks have also been listed as executive producers. The film is not a sequel to 'Black Panther', and will instead focus on the death of Hampton, the African-American activist and revolutionary, who was killed whilst he was sleeping during a raid by police at his apartment in 1969, which was later ruled as homicide. 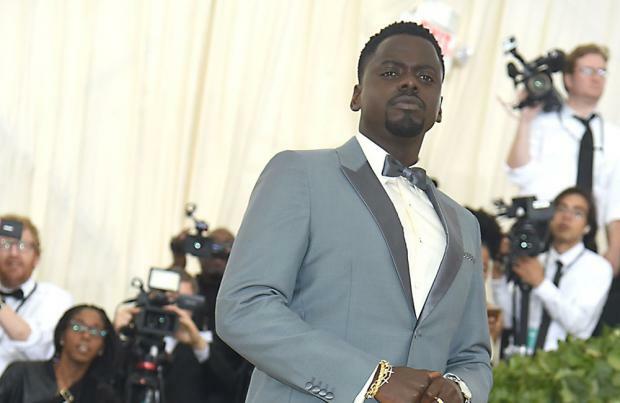 According to Deadline, Kaluuya – who portrayed W'Kabi in 'Black Panther' – is being tapped to take on the leading role of Hampton, whilst Stanfield would play FBI William O'Neal, who gave the police details of Hampton's whereabouts and took his own life in 1990. Shaka King, who also penned the script with Will Berson, is helming the movie. It looks set to be Kaluuya's first big screen role since his Oscar-nominated performance in 'Get Out'. Stwanfield portrayed Andre Logan King alongside Kaluuya's Chris Washington in the 2017 horror blockbuster. 'Jesus Was My Homeboy' will become the first Black Panthers movie since Mario Van Peebles' 1995 biopic 'Panther'. Coogler is also writing and directing the 'Black Panther' sequel. The movie also starred the likes of Chadwick Boseman, Michael B. Jordan and Lupita Nyong'o, and was hailed as a game-changer for the movie industry, as it featured a predominantly black cast. Coogler and Marvel had both been keen to reunite for a sequel, but the timing of the production had always been an uncertainty. Production is reportedly set to begin in late 2019 or early 2020.